I bought a new smart TV. No need this one anymore. So, need to sell it cheap cheap. Other seller are selling this at RM239 brand new. 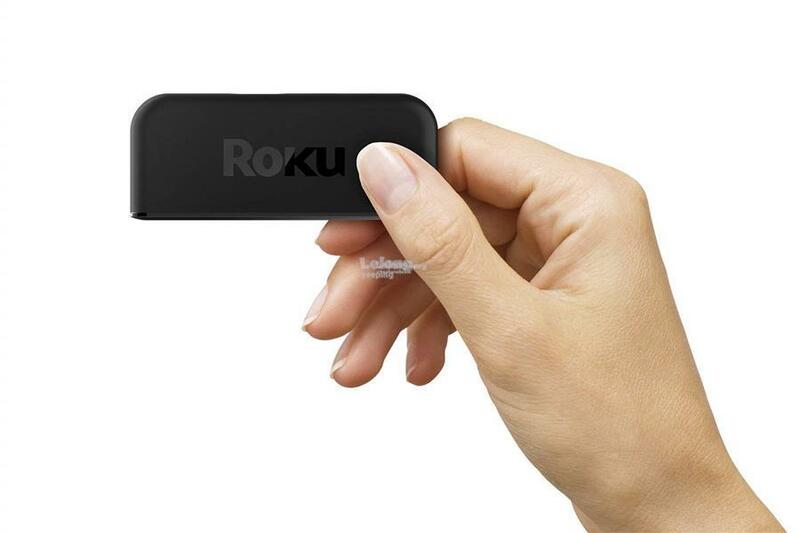 Get the Roku streaming player experience at an incredible price. 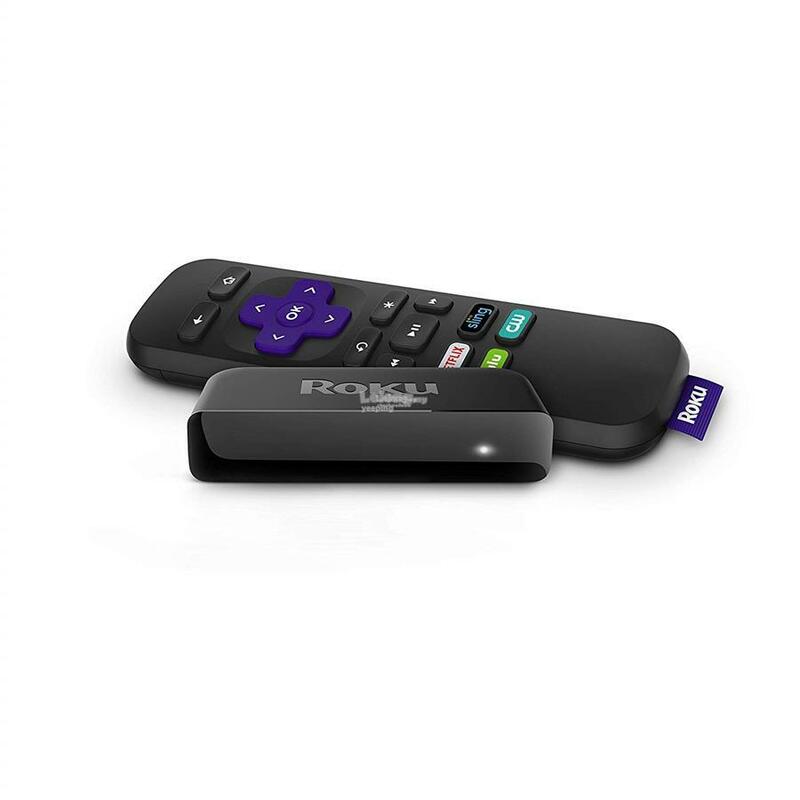 The all-new Roku Express―fast 1080p HD streaming. Set-up is effortless. Kick back and enjoy access to 450,000+ movies and TV episodes across 4,500+ paid or free channels, including Netflix, Amazon Video, Hulu, PBS KIDS, and more. 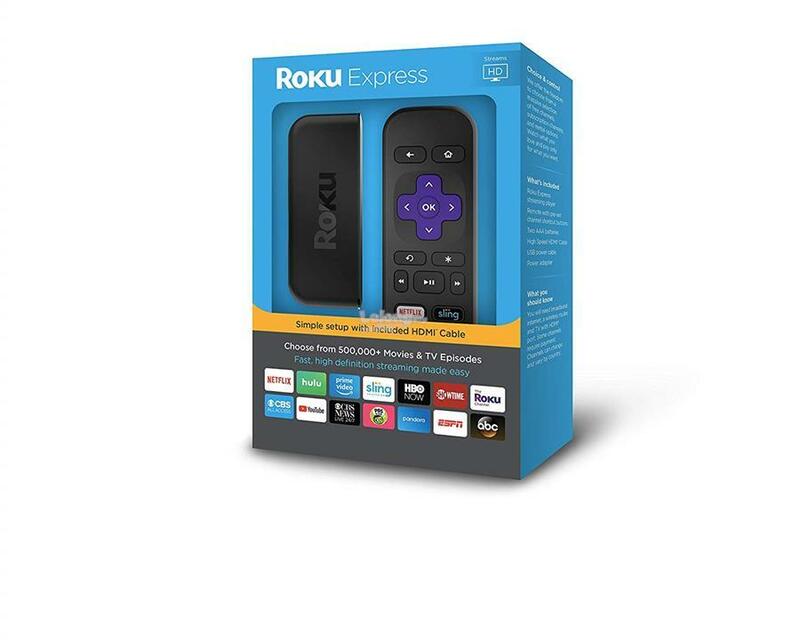 There are no monthly rental fees for owning a Roku Express—it’s so affordable, you can make every TV in your home smart. 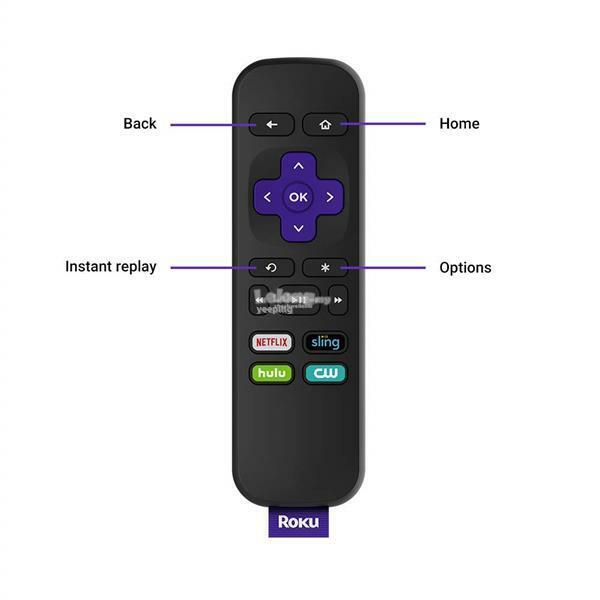 And because it’s from Roku, you’ll get great features like an easy-to-use remote, simple navigation, and unbiased search across top channels. Watch what you love and spend only what you want.